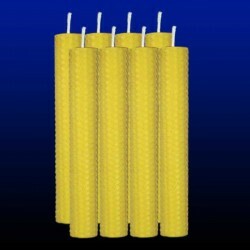 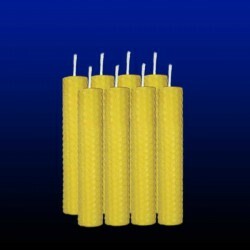 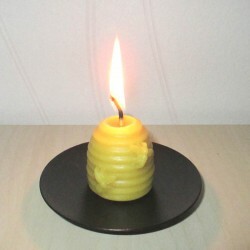 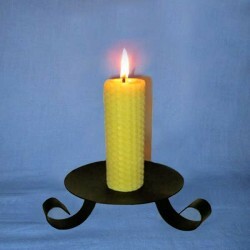 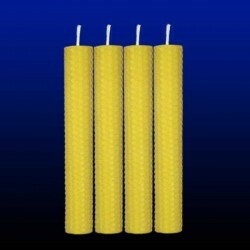 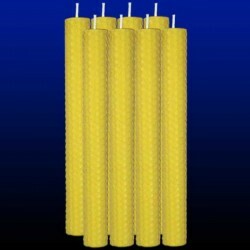 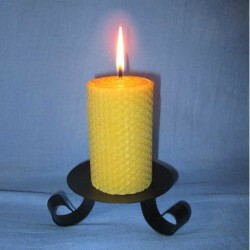 Hive shaped pure beeswax candle. 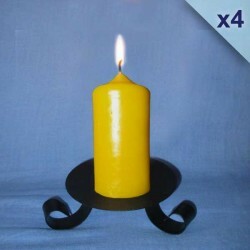 height 4,5cm, duration 4h. 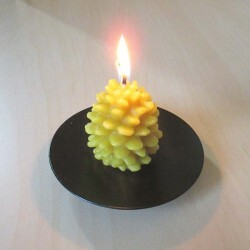 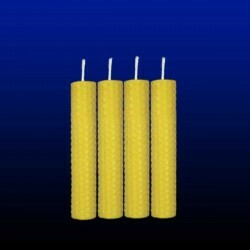 Pine cone shaped pure beeswax candle. 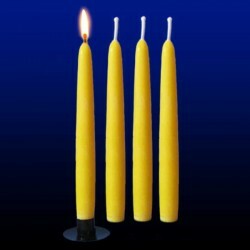 height 5cm, duration 2h. 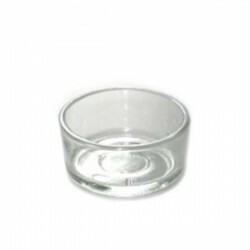 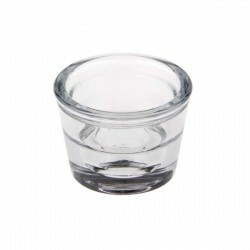 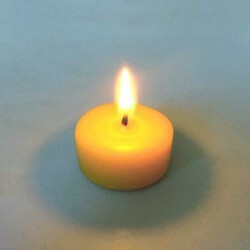 Candle sold without the candle holder. 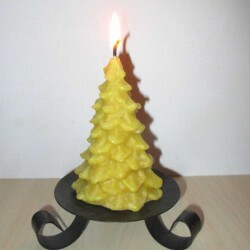 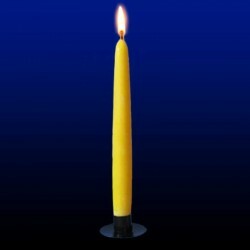 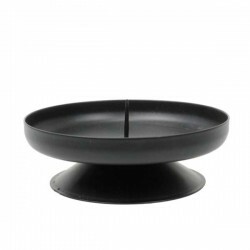 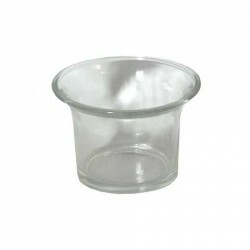 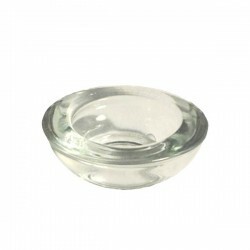 Beautiful beeswax candle, Christmas tree, fir tree shaped, perfect for Christmas decorationDimensions: 7.5cm in diameter, 12cm in heightDuration about 9h.Wick 100% cotton.Candle sold without the candle holder. 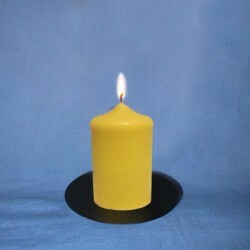 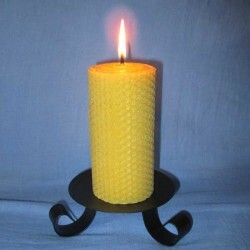 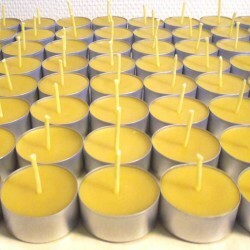 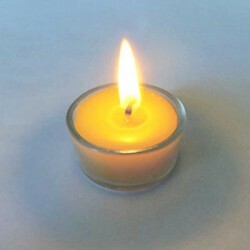 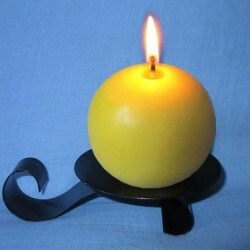 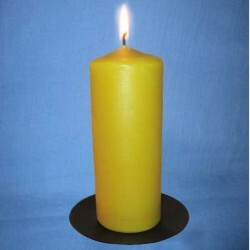 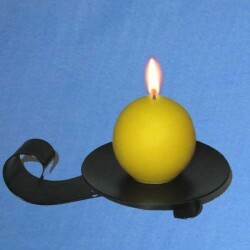 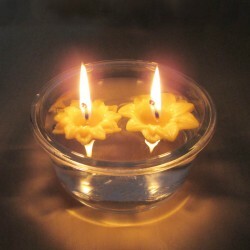 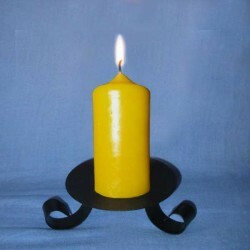 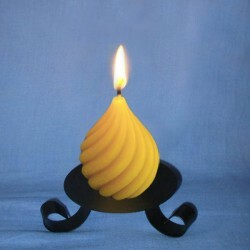 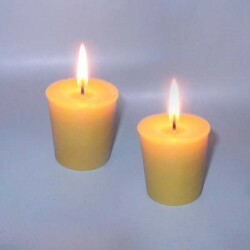 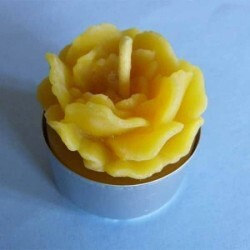 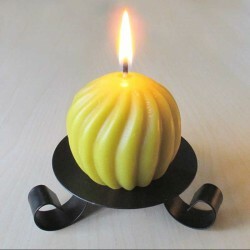 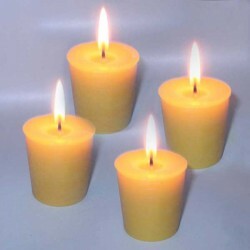 Beautiful round and twisted shaped candle made with pure natural beeswax.7cm x 7cm, last about 25 hours. 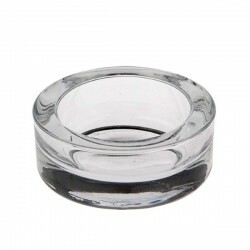 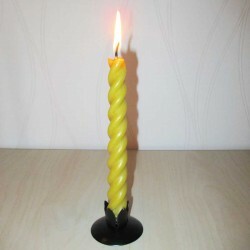 Candle sold without the candle holder.